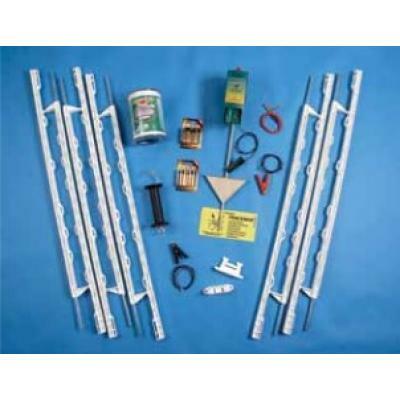 Agrifence Paddock Kit, includes everything needed to set up a working electric fence up to 200m. 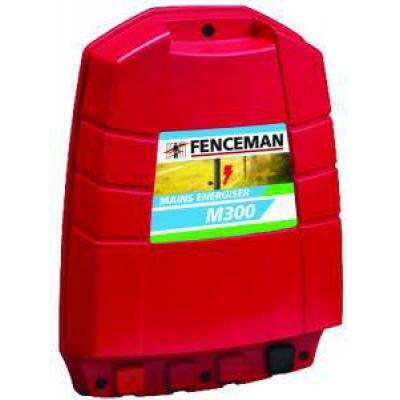 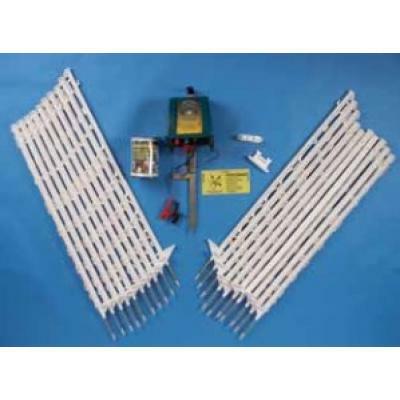 Fenceman Electric Fence Energiser M100 Mains 230V 1.2J. 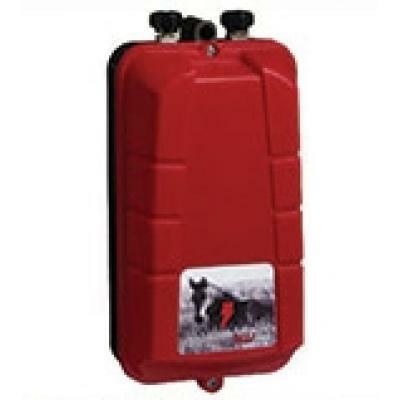 Entry level mains energiser. 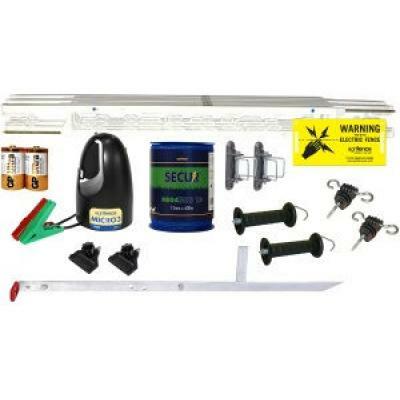 For light, general use. 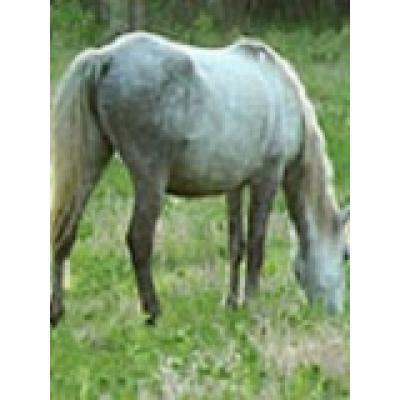 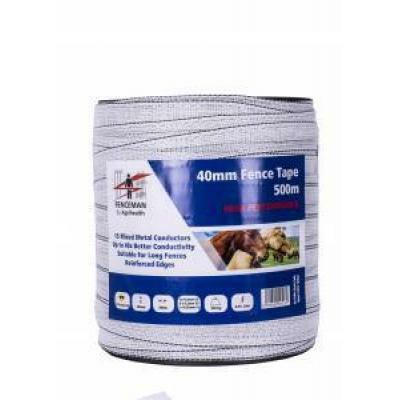 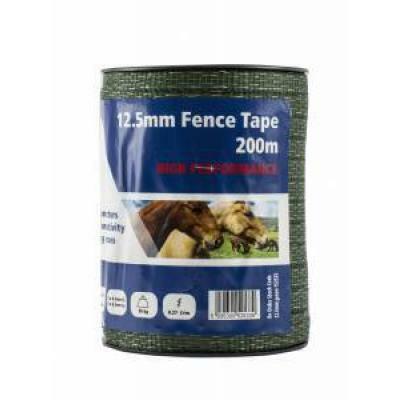 For permanent fencing - very long life. 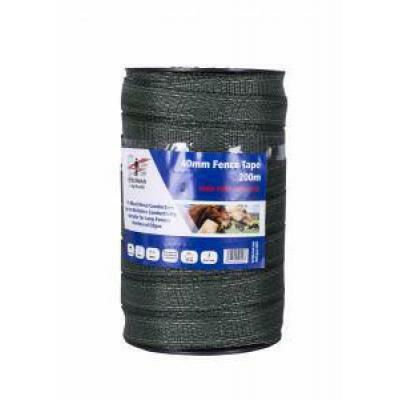 10 x 0.4mm extra thick stainless steel wire. 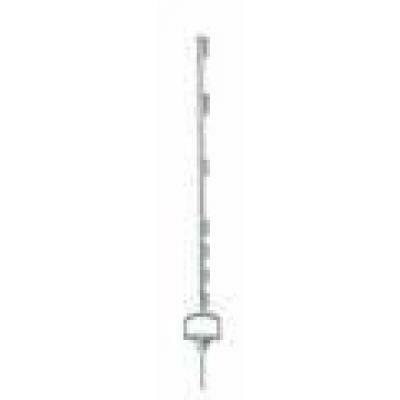 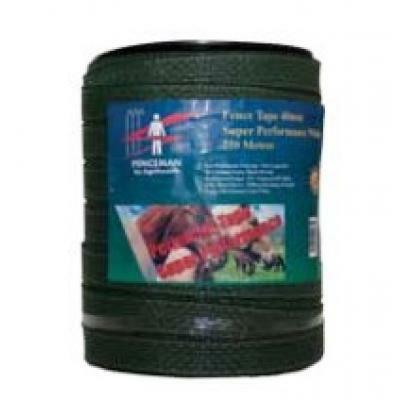 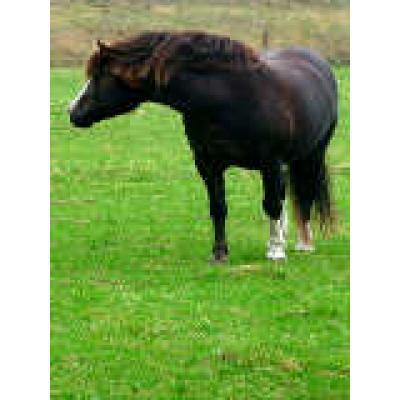 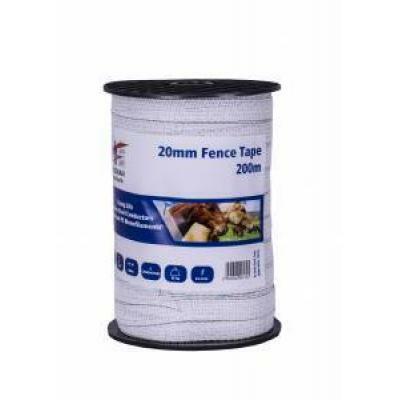 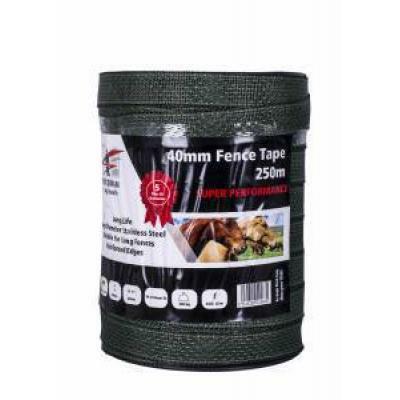 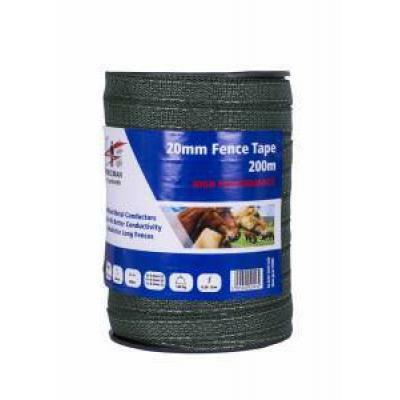 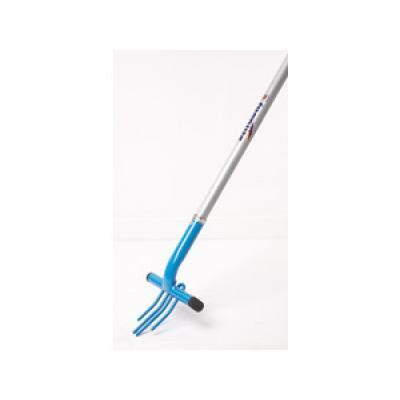 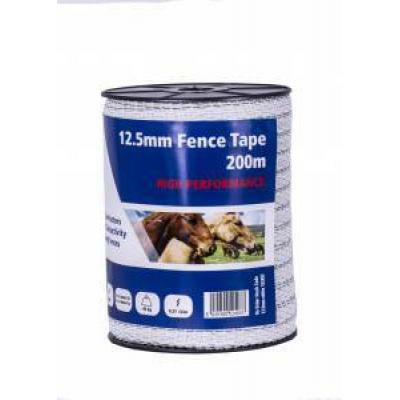 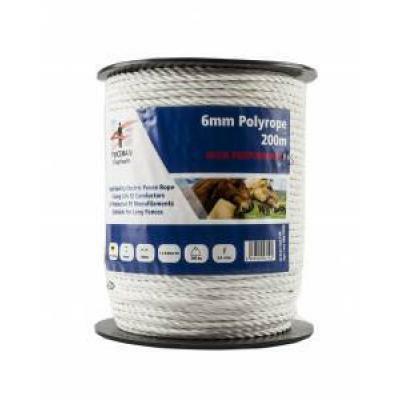 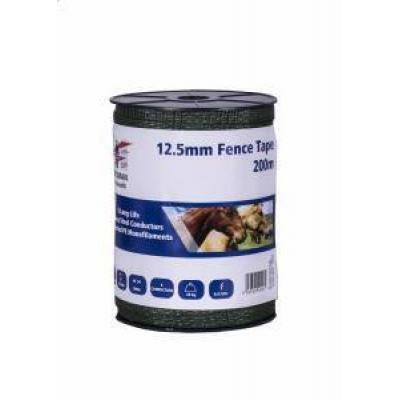 Fenceman Stirrup Type Fencing 1.42m Post. 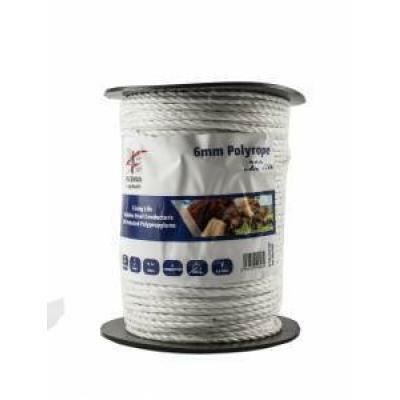 White plastic post with stirrup.